Great news! You can now get Loulabub Zoolabub on your tablet, kindle and smart phone. 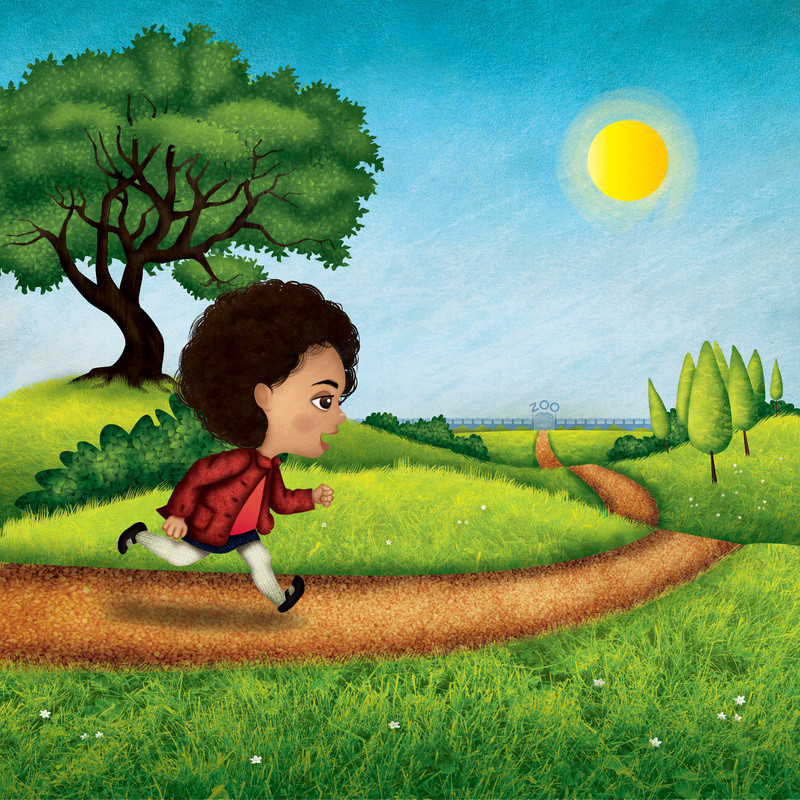 Download it from iBooks or Amazon Kindle and your little ones can enjoy Loulabub on the move, wherever you are. We are delighted to announce that Loulabub Zoolabub has now officially been released and is available to purchase in paperback form online from Amazon, The Book Depository, National Book Stroe and many more. You can order your copy of Lolabub Zoolabub instore from outlets such as WHSmiths and Waterstones and all good bookshops worldwide.